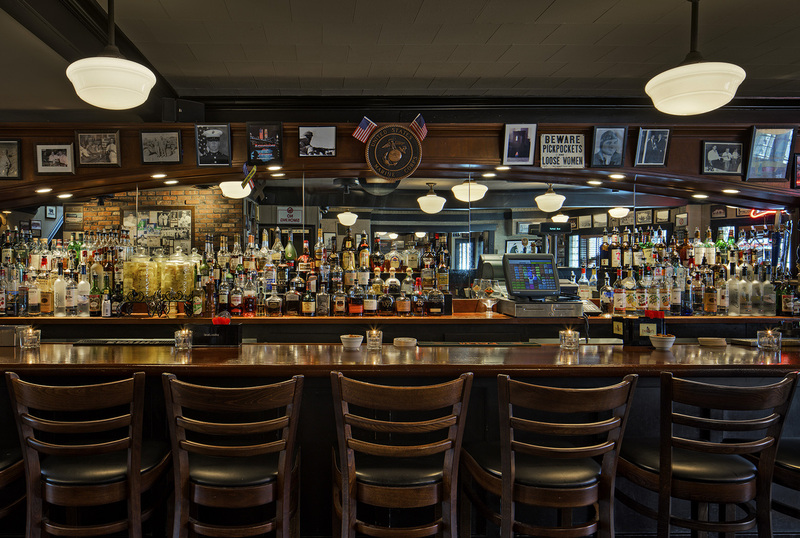 After Gillis and George Poll’s success with Bryant & Cooper Steakhouse, it was time to offer a great steak to middle class neighborhoods on Long Island. The first Majors opened in East Meadow to great reviews. Soon, a second location in Woodbury followed to meet the demand. 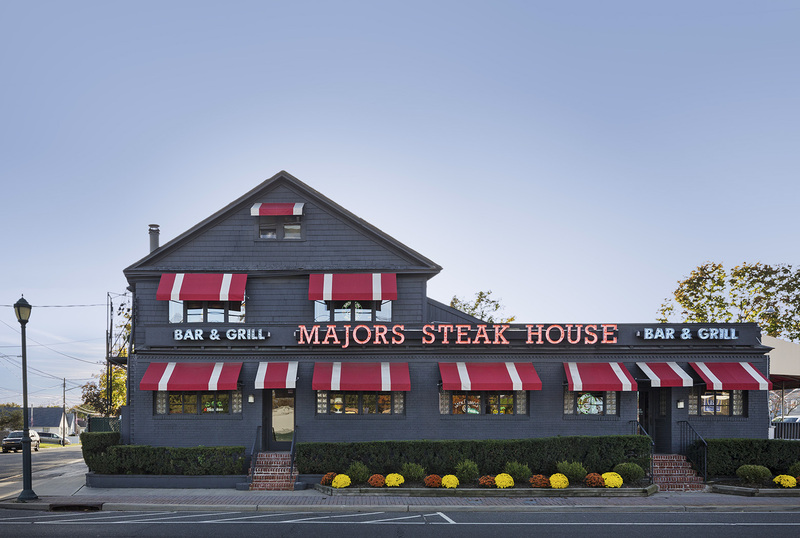 Designed to be approachable and welcoming, Majors is a mid-priced steakhouse offering the best of the basics including flavorful and tender steaks, fresh lobster, juicy burgers and sandwiches for every palate. 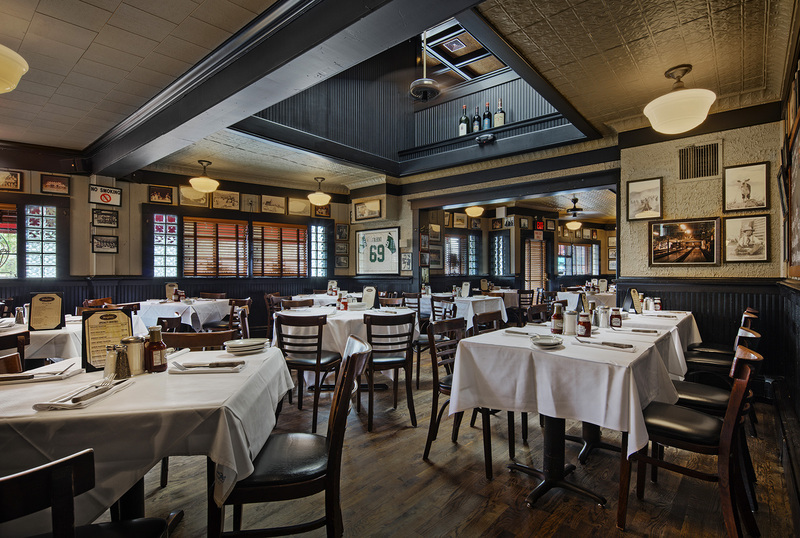 Majors Steakhouse, with it’s attentive service, handsome setting and fresh ingredients, has satisfied a wide variety of diners for over 15 years, including a favorite of the Jets Offensive Linemen, finding it’s place in the American landscape; great steak, at a great price. A great place to bring the family or a bunch of guys who just happen to eat like linebackers.